COLLIE BUDDZ TO RELEASE PLAYBACK EP FOR FREE JAN 18TH! 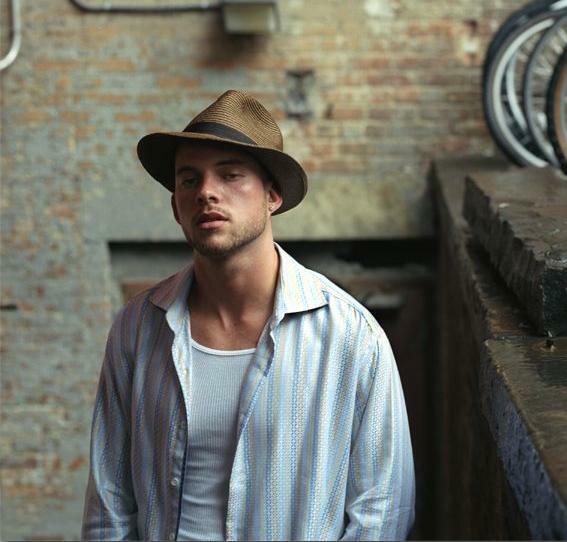 The single and music video, “Holiday” sets the tone for the first official Collie Buddz release since his critically acclaimed self-titled debut which hit the top 100 on the Billboard charts in 2007. The new single has received support from tastemaker DJs like Hot 97‘s DJ Enuff (New York City), Sirius/XM’s DJ Whoo Kidd, ZIP 103’s ZJ Elektra (Jamaica) and online urban mega-portals Thisis50.com and WorldStarHipHop.com among other sites within days of it’s release. To reciprocate the years of overwhelming support, Buddz has decided to make the entire EP available for free on his website www.CollieBuddz.com. Always the perfectionist, Collie has spent much of the last three years since his last release making new music. Collie proudly says of the process, “The EP was entirely written, recorded and engineered in Bermuda with my brother Smokey at Harper Digital Studios.” The project features an array of hand-picked producers, including Supa Dups (Eminem, Akon, Mary J. Blige) and Baby Dee, whose beats compliment Collie’s progressive style. Fresh off the groundbreaking “Legalize It Tour” with Slightly Stoopid and Cypress Hill, as well as solo runs across the United States and Internationally, Collie has maintained a rigorous touring schedule in preparation for this release. Heralded for his live stage show with a full band and unique ability to connect with the crowd, Buddz is excited to bring his music directly to his fan base via his website. Download a free full version of “Playback” on January 18th 2011 at www.CollieBuddz.com and follow @CollieBuddz on Twitter.